Ends on March 10, 2014. 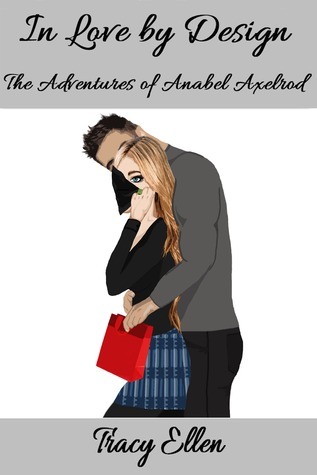 Follow this link to sign up at Goodreads for your chance to win an autographed trade paperback set of the first 3 books in "The Adventures of Anabel Axelrod" series. Two winners will be picked! Read my first book in this series, A Date with Fate, as a FREE eBook for a limited time!